It is with great love and joy that I offer this series of ascension teachings. In this beautiful and transformative time, many of us are being called to heal, to lead, and to offer our wisdom to the world in ways which we have never done before. In this perfect window of time you can truly step into change, release your fears, amp up your love and commit to becoming the healer you are being called to be. There are three payment options for you to choose from. 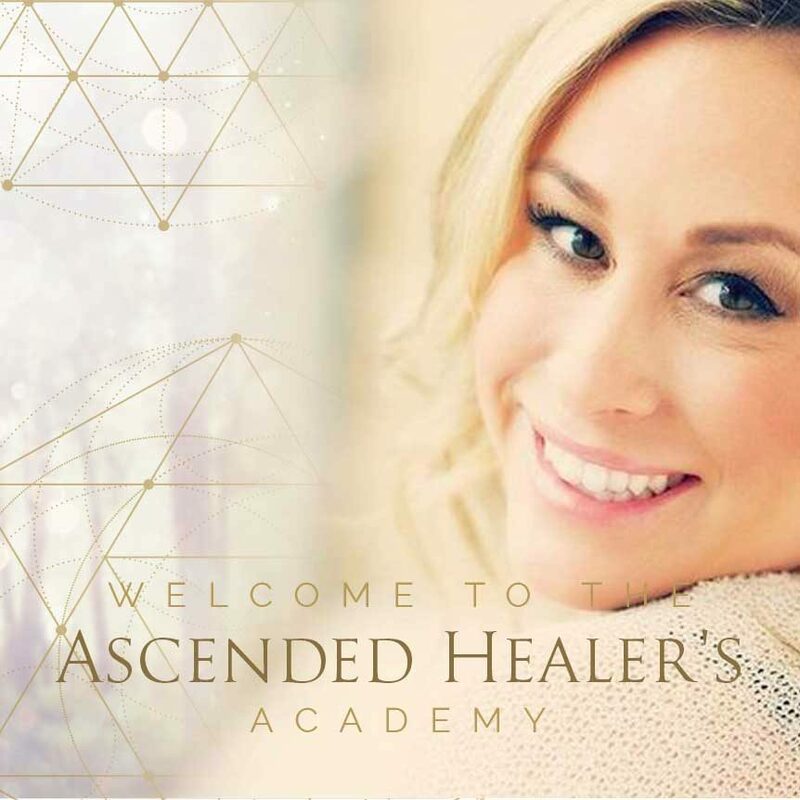 Ready to up level your personal healing and share your gifts in a big way? Done self-sabotaging or know there is a better way to get lasting results for you and your clients? Feeling the shifts and want LIVE guidance, healing and advanced techniques delivered in a simple way with me as your mentor? Overwhelmed with all of the different energy courses out there and want ONE resource with it all? 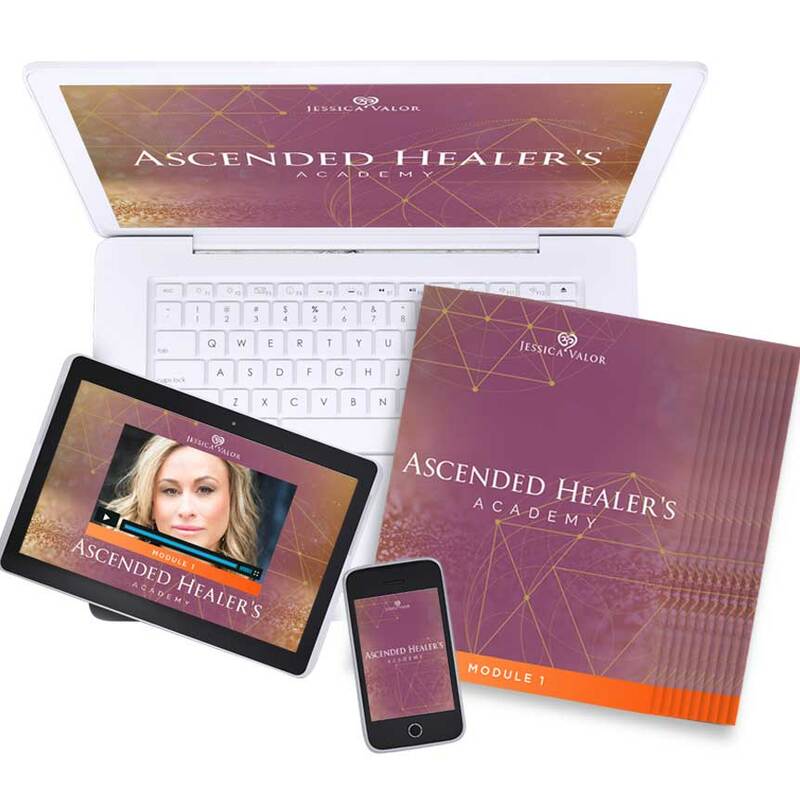 If so The Ascended Healer is your perfect path to advance and attune your energy & ascend! 4 Monthly Live Virtual Group Calls with Jessica (90 minutes each) LIVE calls begin September 7, 2017. (there will be 4 – 90 minutes LIVE calls with hot seat coaching/exclusive guided healing on (the first Thursday of each month) these calls are once a month in September, October, November and December. All calls are recorded & you will have lifetime access to all course material so you do not need to be on live although I love seeing you there! Choose the payment plan that works best for you!